The report includes summaries of admissions, discharges, patient days, neonatal and newborn admissions and patient days, emergency department visits, and ambulatory surgeries. 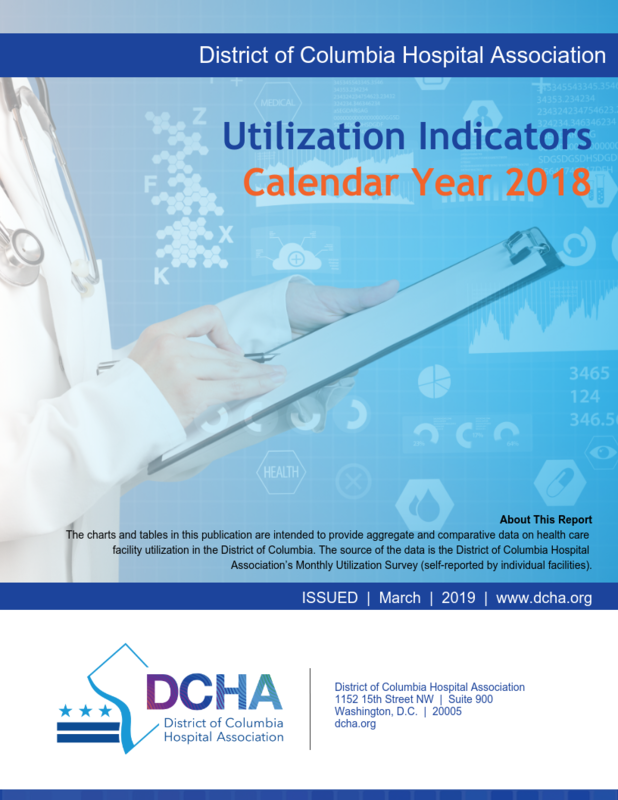 New to this year's report is data including observation patients and patient days, occupancy rate and operating beds per hospital. In contrasting 2018 with the recent past, the greatest influence was from changes in services offered by United Medical Center and Providence Hospital. UMC discontinued the maternal/newborn services in September 2017. Providence discontinued maternal newborn/newborn services and psychiatric services in October 2017, discontinued inpatient acute care services in December 2018, and finalized the closure of the Emergency Department scheduled for April 2019. The decrease in admissions was steady over the 5-year period. The decrease in newborns delivered seemed strongly related to the discontinuation of obstetric services from Providence and UMC. While the overall number of newborns decreased by 5.5%, the number for hospitals other than Providence and UMC increased by 13.6%.